Action Features: MOTUCFigures.com- Original Art! Head over to MOTUCFigures.com for the latest original comic art posting! 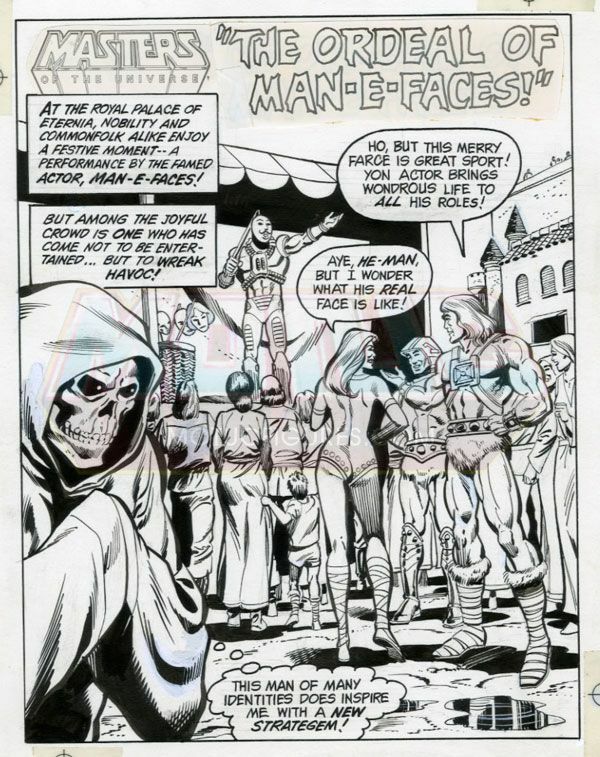 Original Art: The Ordeal Of Man-E-Faces!